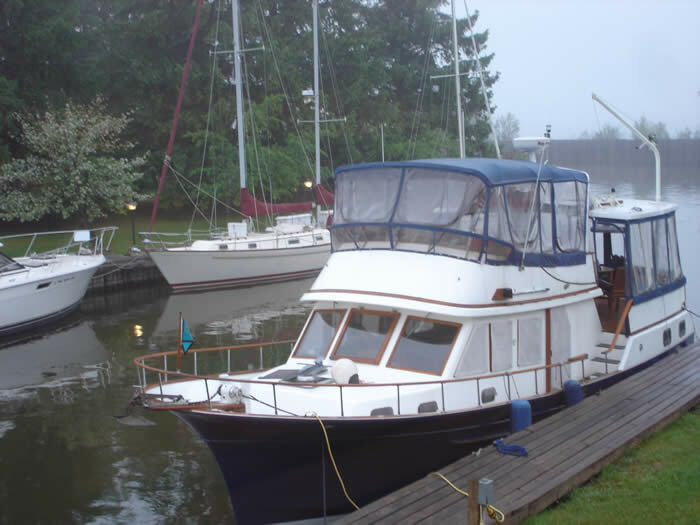 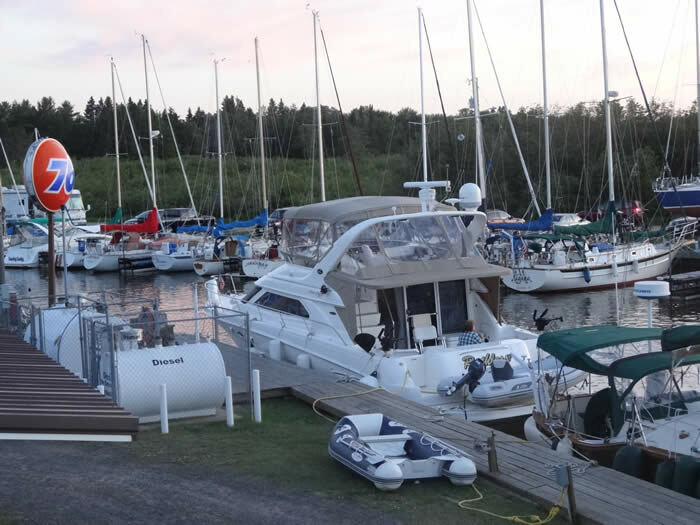 Home > Places > Cornucopia > Marina > Siskiwit Bay Marina, Inc.
Repair parts, filters, lubricants, etc. 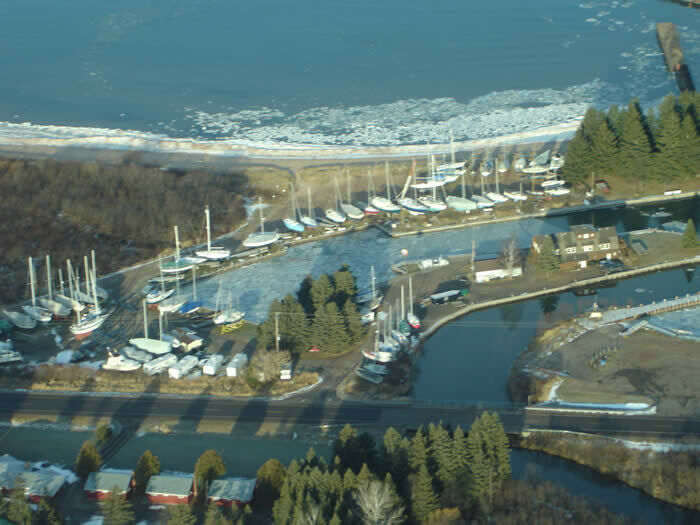 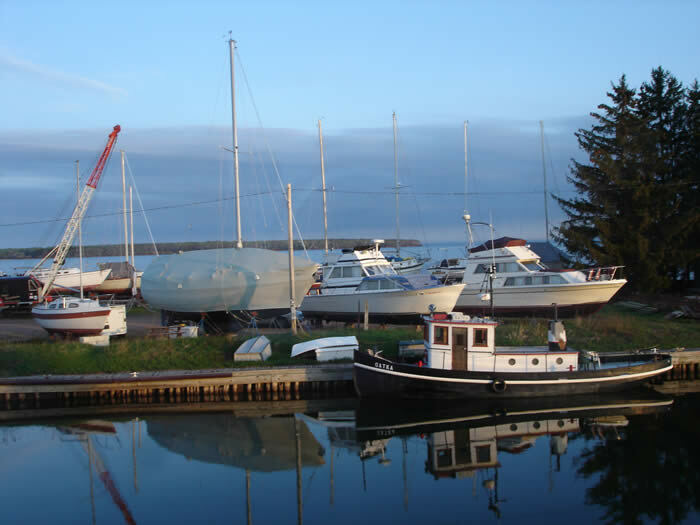 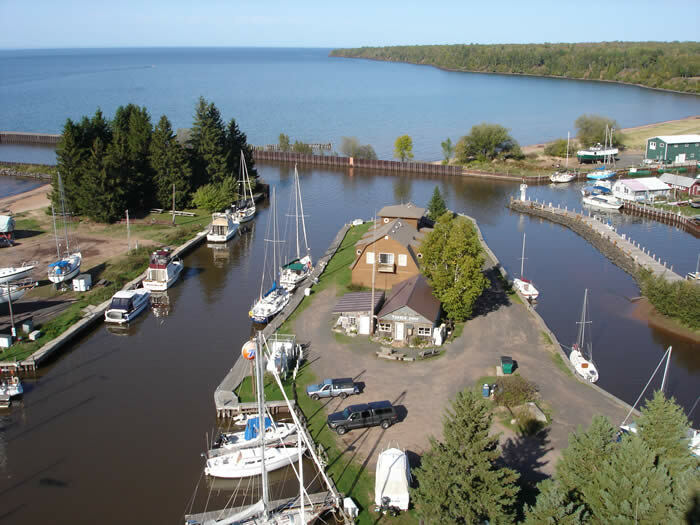 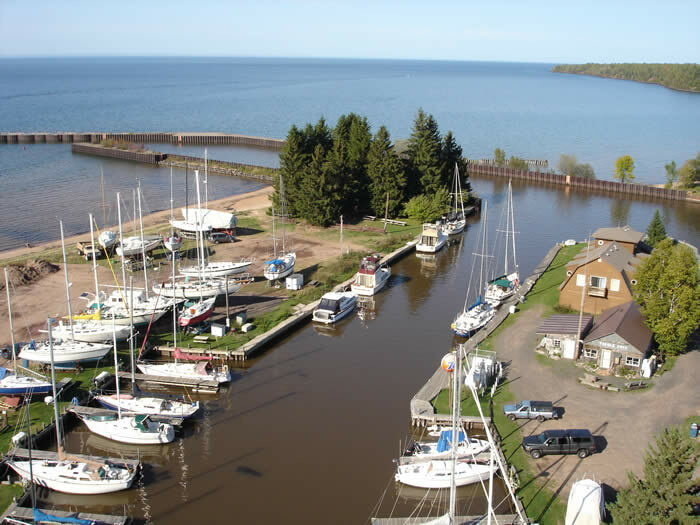 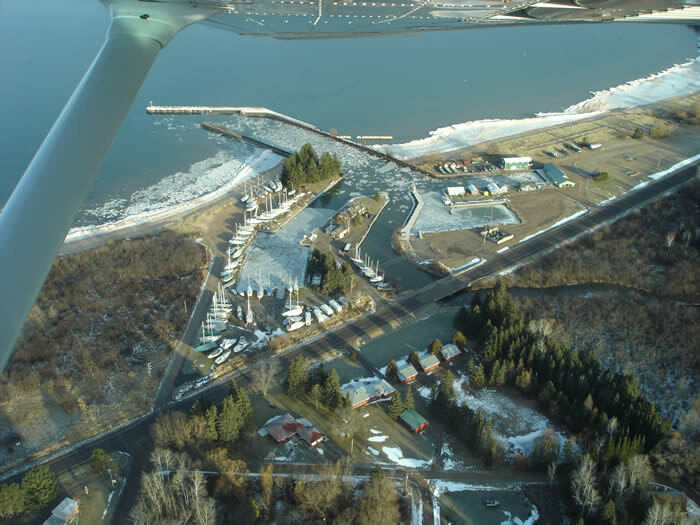 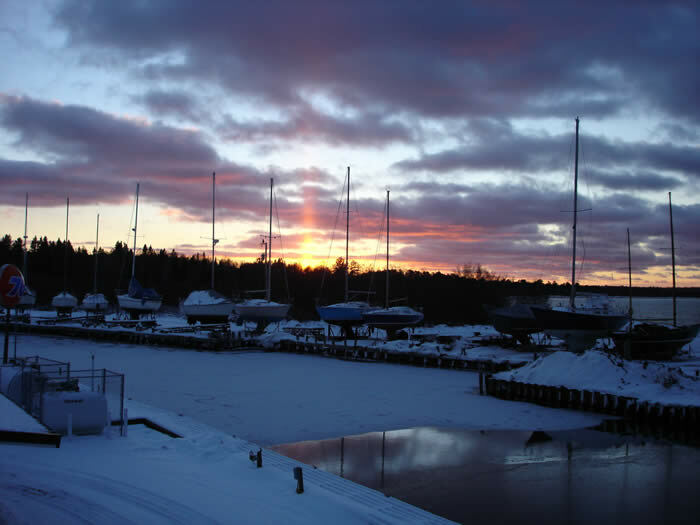 The marina is located in Siskiwit Bay on Lake Superior. 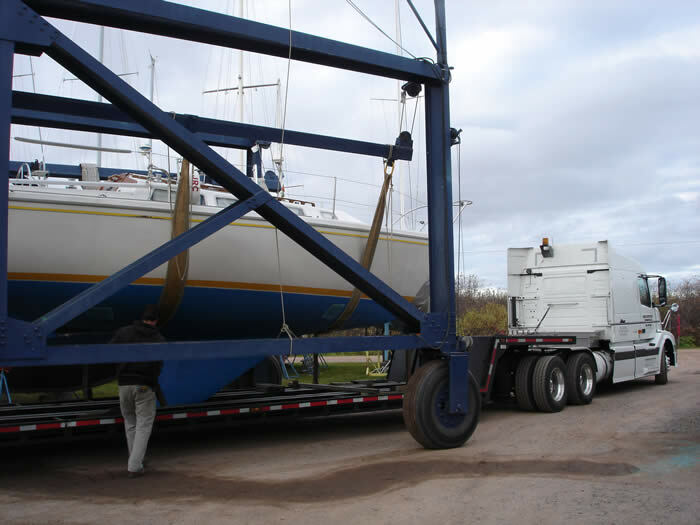 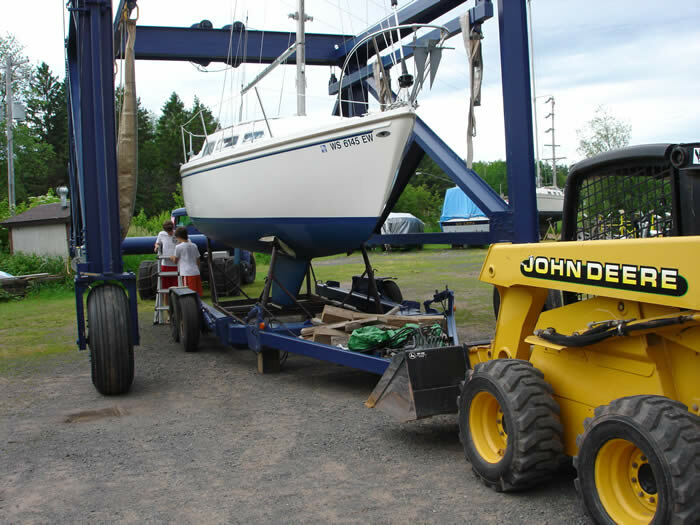 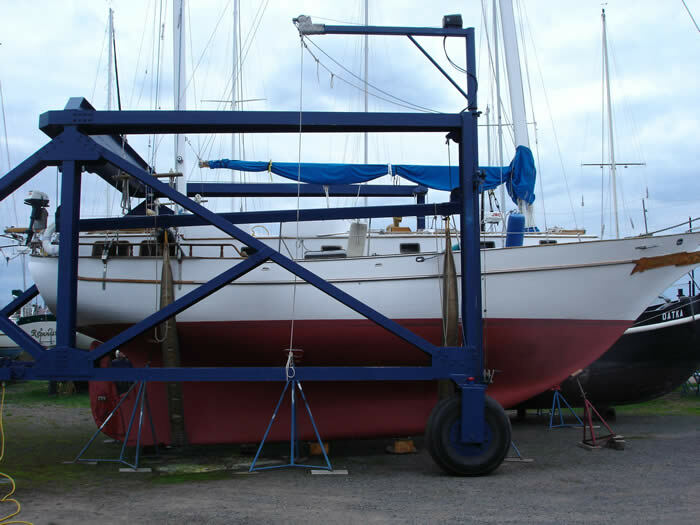 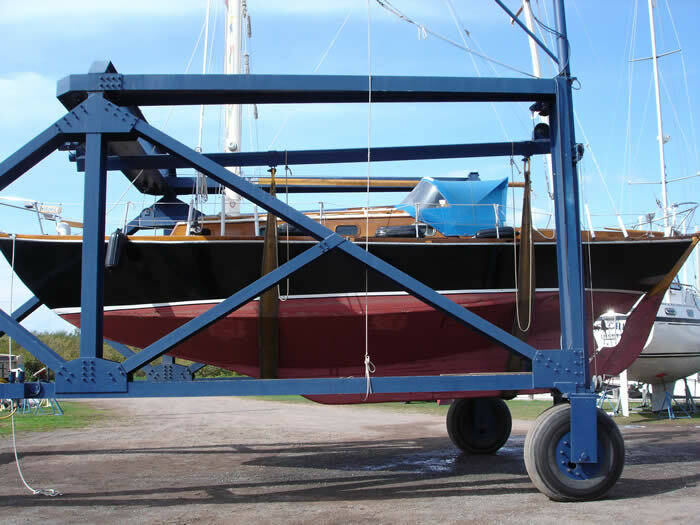 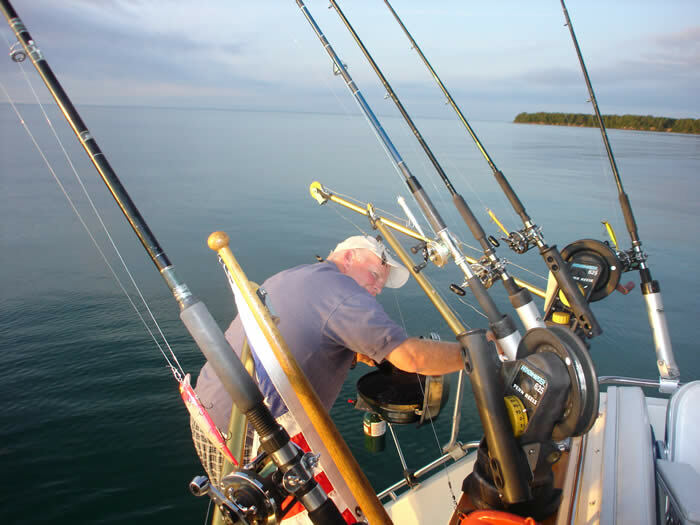 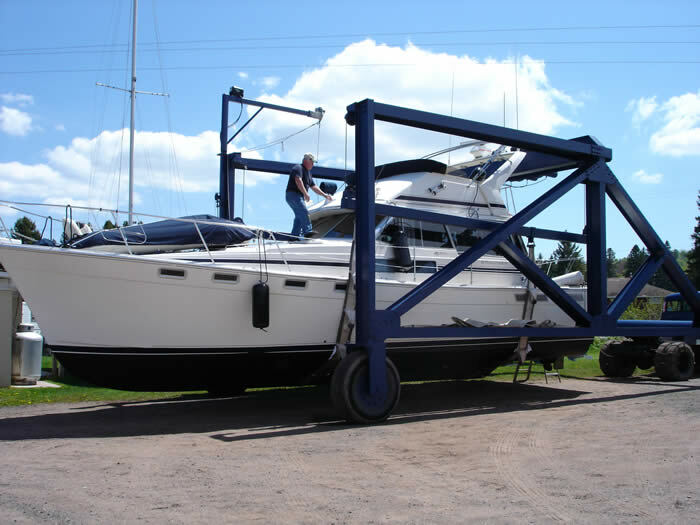 We are here to serve all of your boating needs. 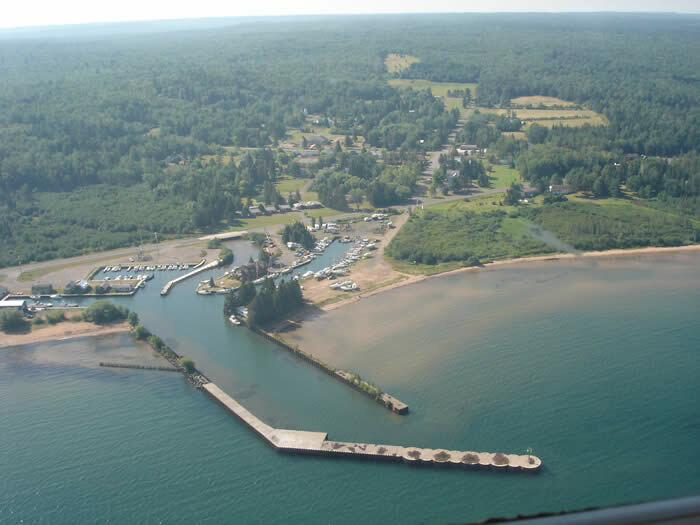 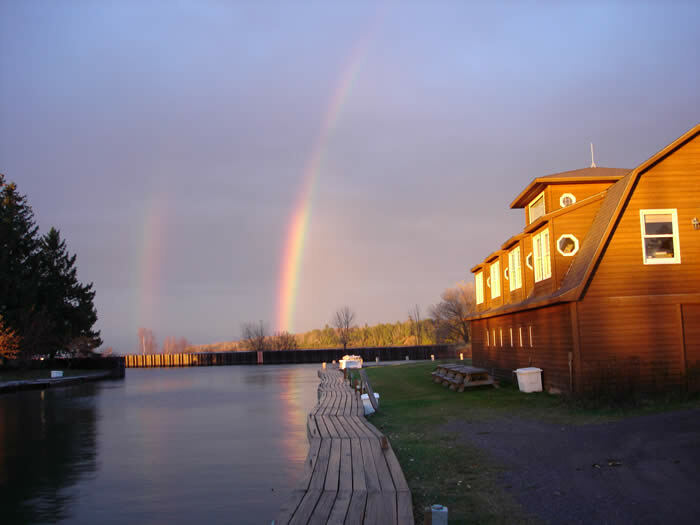 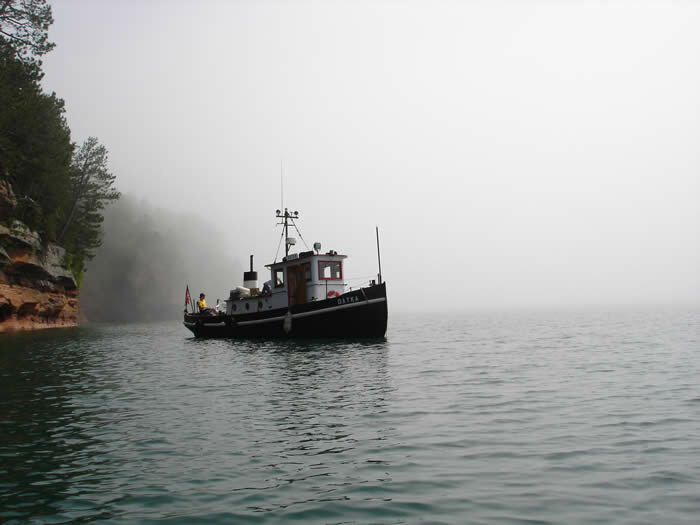 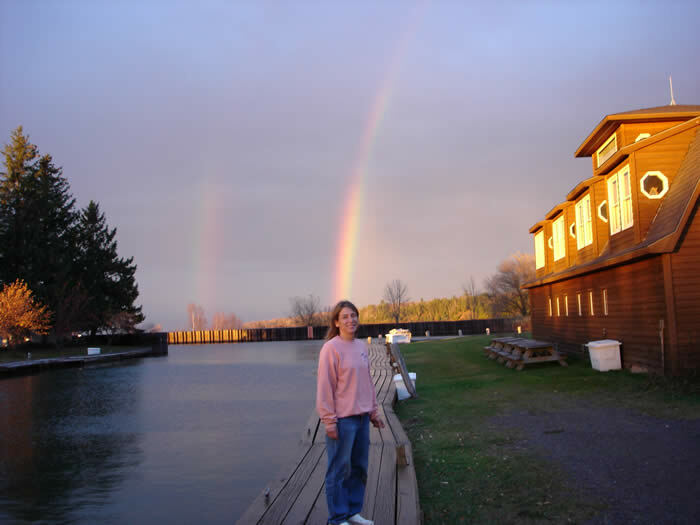 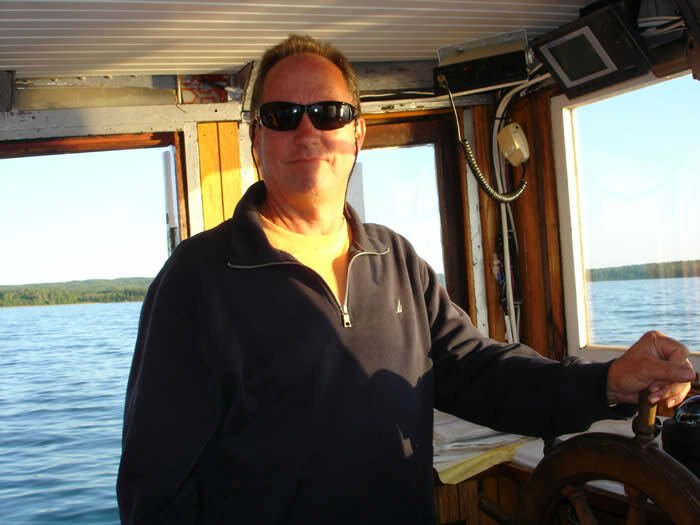 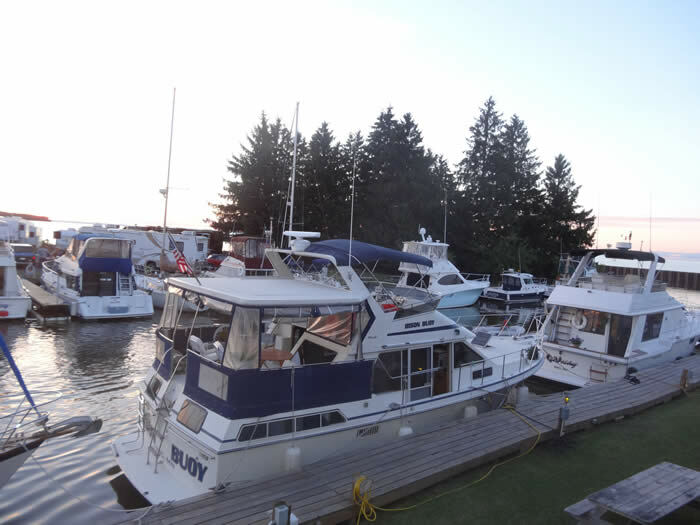 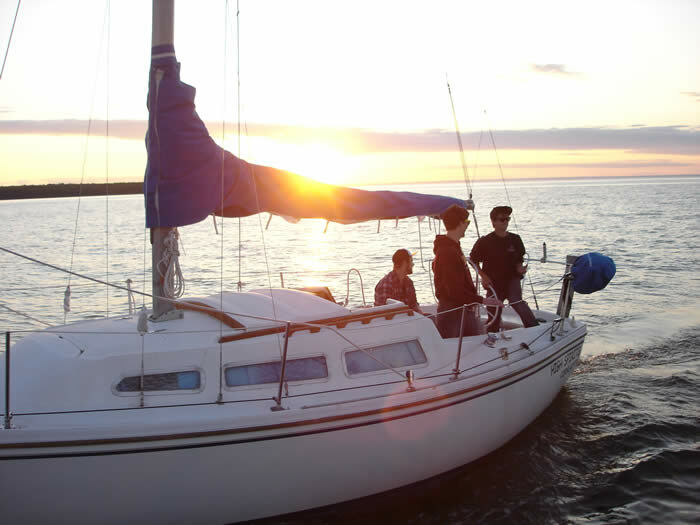 We are the western gateway to the Apostle Islands National Park, right on the edge of the mainland sea caves and the first island of the park, “Eagle Island”. 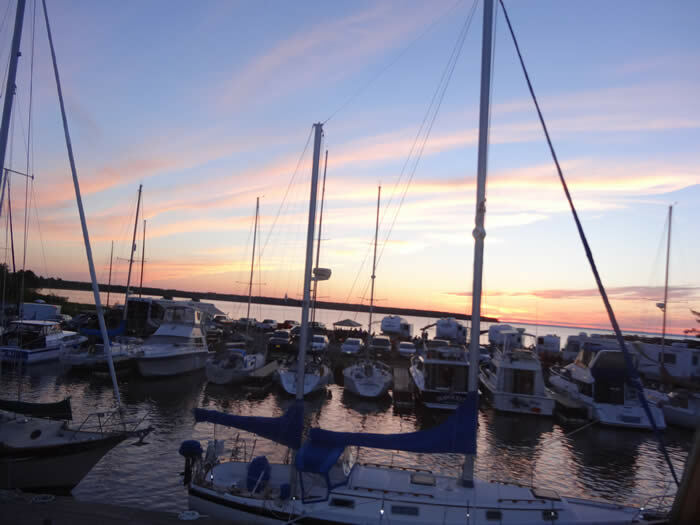 Harbor entryway coordinates: 46 51 6 Lat. 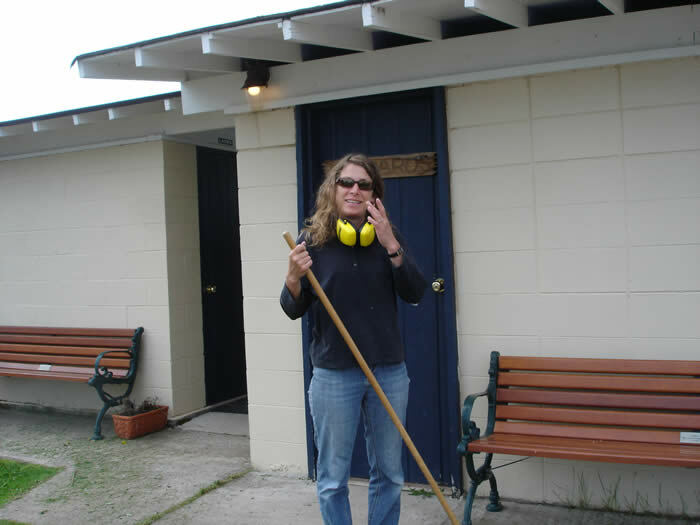 91 06 3 Long. 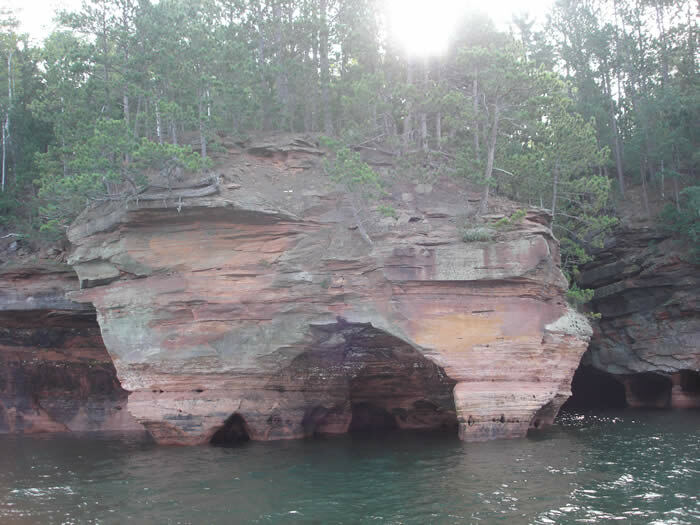 Only four miles from the sea caves or Eagle Island, “Corny” is the perfect jumping off port to venture out to the Park. 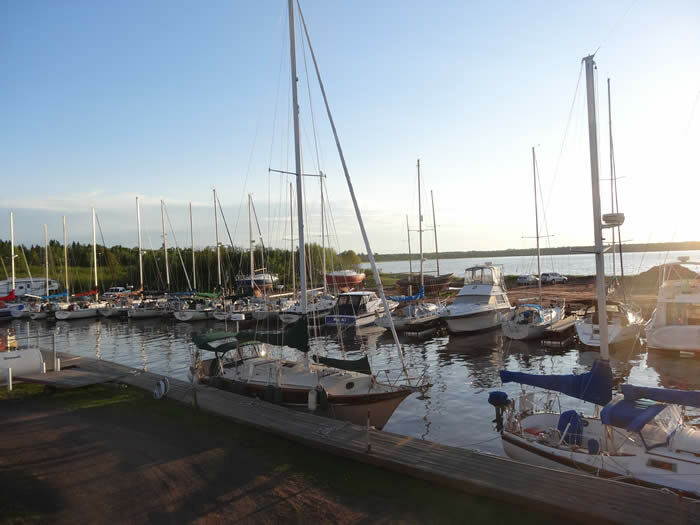 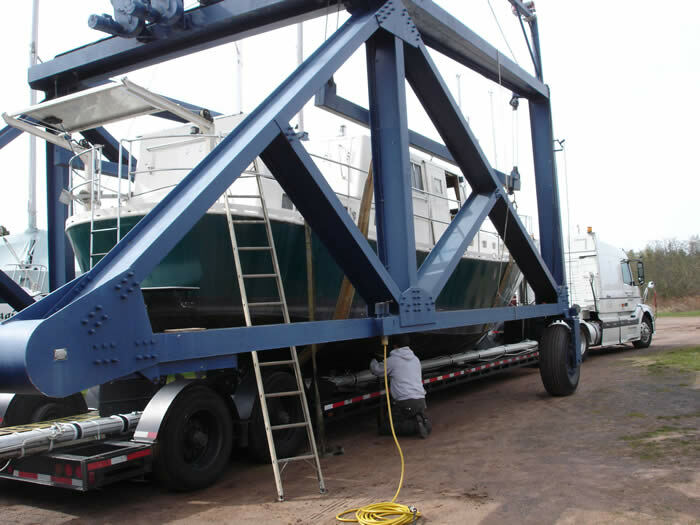 A full line of services here make for the perfect stop for boats transiting from Duluth / Superior to the Apostles, or for boats in the Islands needing to re-provision. 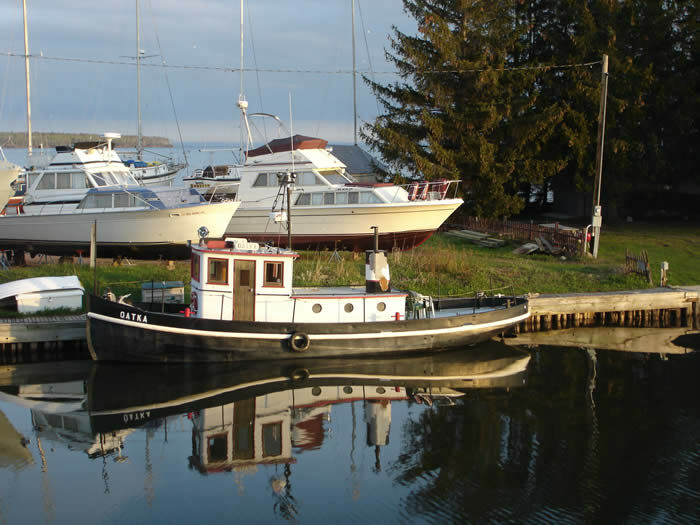 Transient dockage is available for overnight stays. 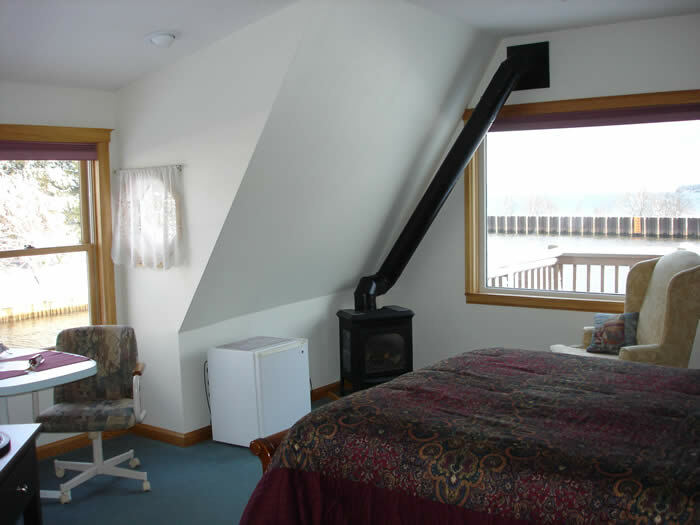 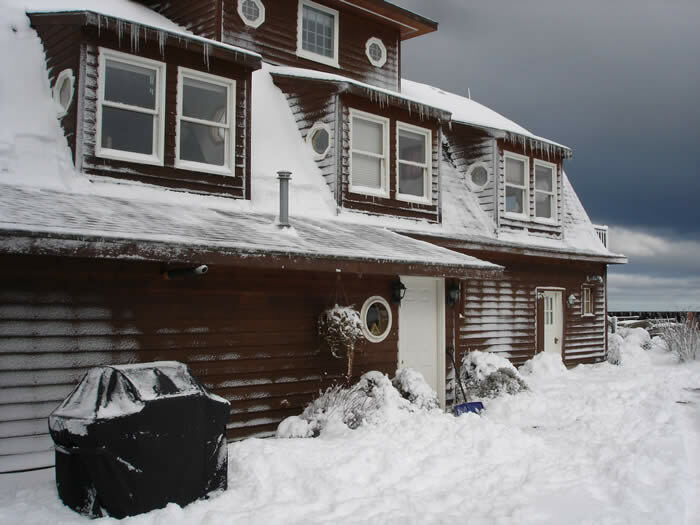 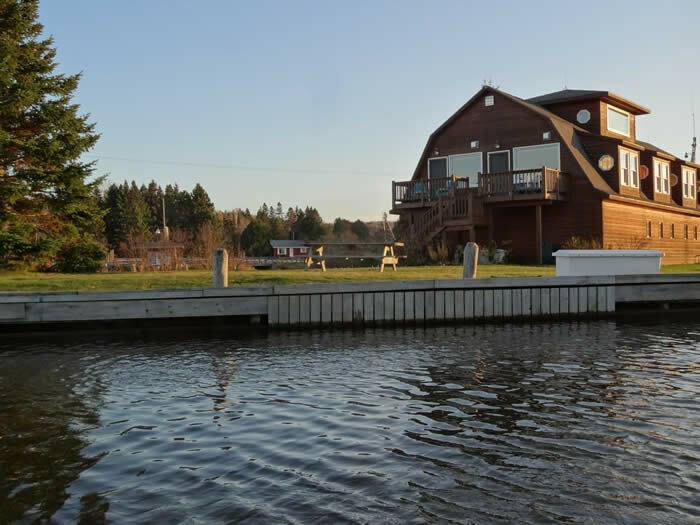 Within walking distance find Lodging, Groceries, Dining, Post Office, and Taverns. 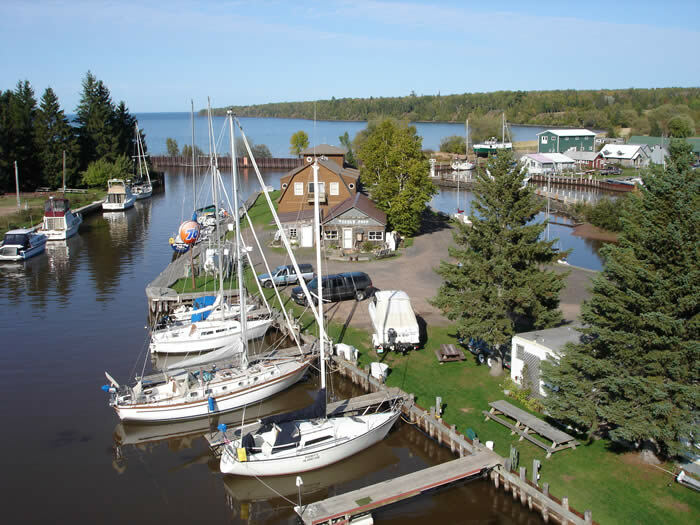 Quaint shops line the harbor walkway along with pure sand beaches, an artesian well, picnic and playgrounds. 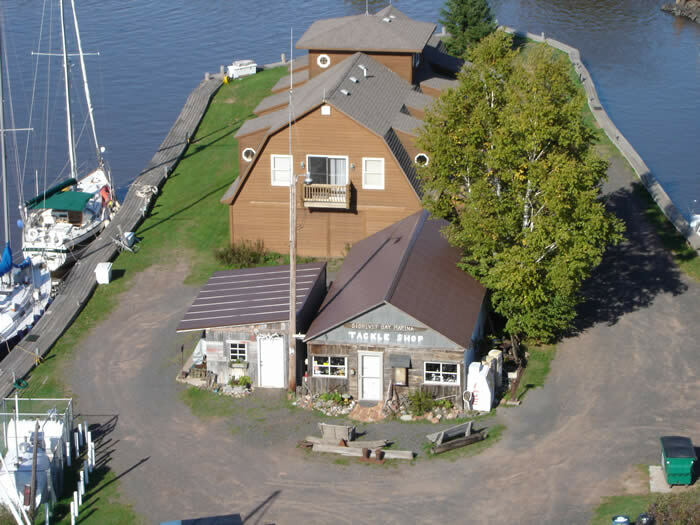 Visit the Green Shed Museum to gain a glimpse of the past of this once bustling commercial fishing and boat building village.